There's no doubt that brick shaped tiles are at the forefront of fashion at the moment, and there are more options available than you think. Bevelled edge subway tiles are very popular, but we also have flat, high gloss, large and small and even a grooved option. White Brick Tiles - Flat, Bevelled, Large & Small! We stock some incredibly beautiful tiles, and we sell them for the best price delivered direct to your door. We will even send you sample tiles for free (you just pay the postage). We never sell seconds, all of our tiles are premium quality. Don't settle for less. 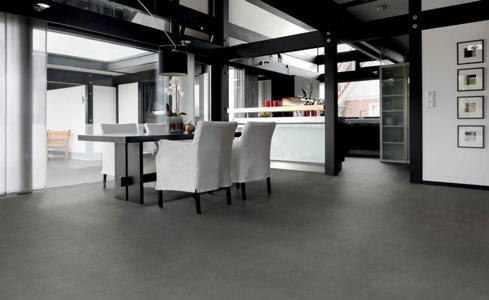 There really is nothing we don't know about tiles - feel free to put us to the test.